I love to do giveaways and competitions, here you can find a list of some of the giveaways that are currently underway. 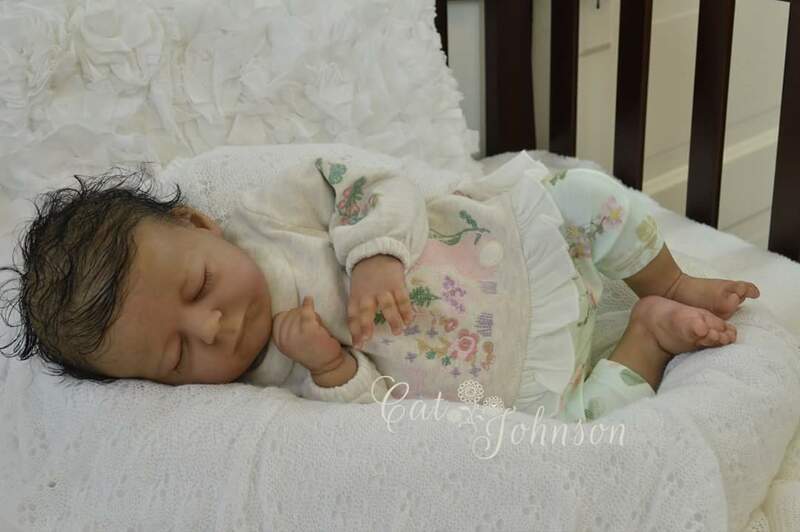 Talented reborn artist Cat Johnson of Cats Creations is currently holding a reborn doll giveaway. The baby is simply precious and I can honestly say that that baby will be a privilege for anyone to own. 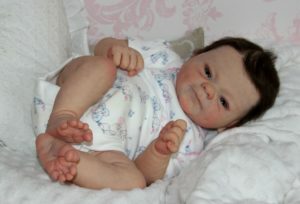 One lucky mummy will win this reborn baby and the ways to enter are simple. 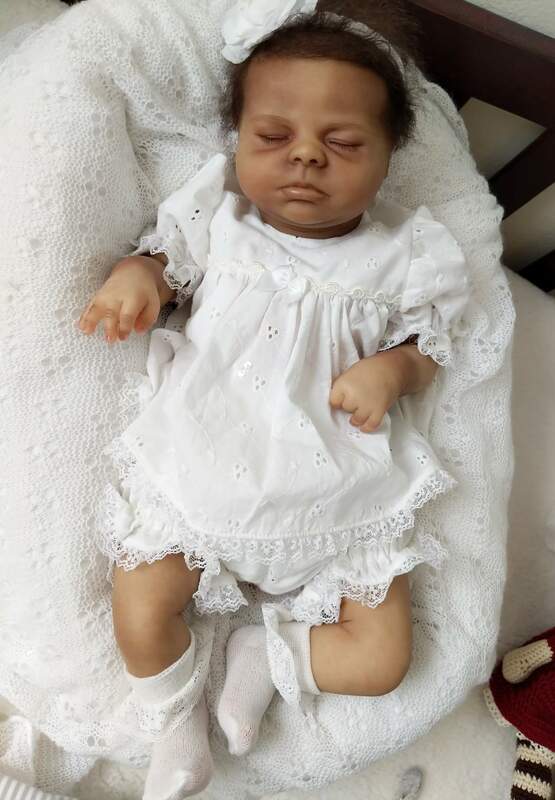 I am so grateful to everyone who has supported me and followed me throughout the years, that I would like to do a free doll giveaway! Amelia sculpted by Joanna Kazmierczak will be given to a member of my Facebook group as a thank you. Below is a link to Cats Facebook group. 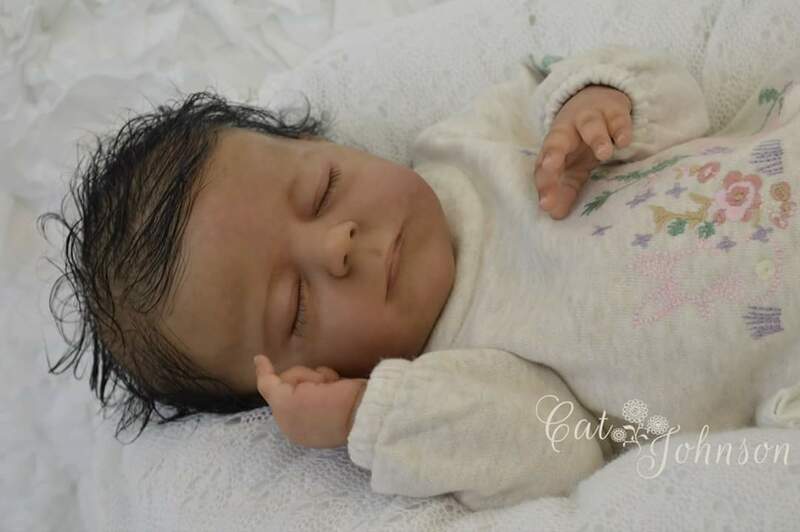 Here you can see not only the giveaway baby but also lots of Cats other stunning creations. 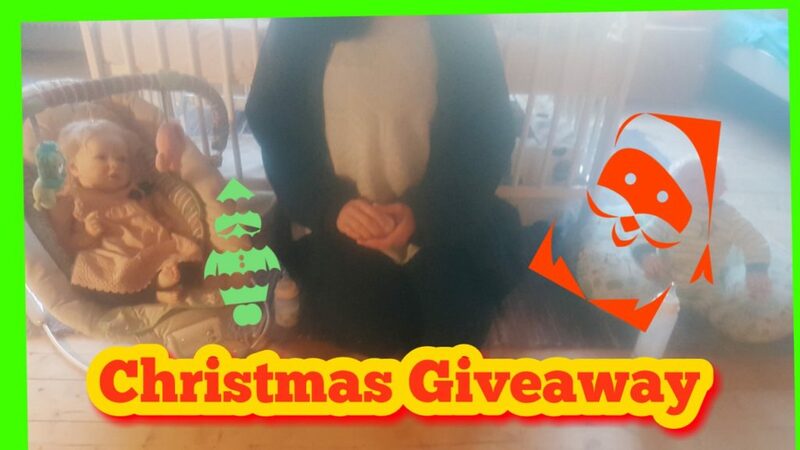 On my YouTube channel Reborn Mummy I am currently holding a Christmas giveaway. 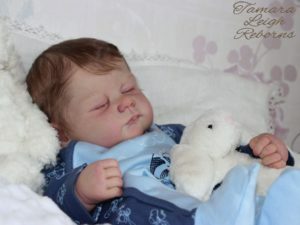 The prize is going to be a really cute reborn baby outfit that I will purchase UK a store. The giveaway is simple to enter. First make sure you are subscribed to my YouTube channel which you can get to from this link. After you watch the video make sure to like the video. Lastly leave a comment saying what you love about Christmas. And that’s it, it really is as simple as that. Things to remember are that you can only comment once, more than that and you will be removed from the giveaway. Also you must be a subscriber to the channel. This is a subscriber only giveaway. 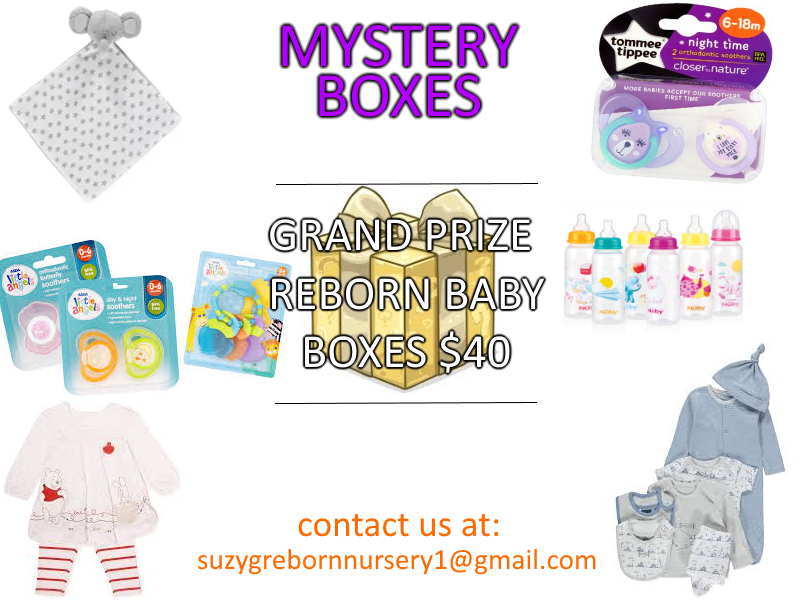 Every box is a winning box. 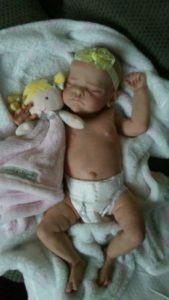 Grand prize is a newborn sized reborn baby.